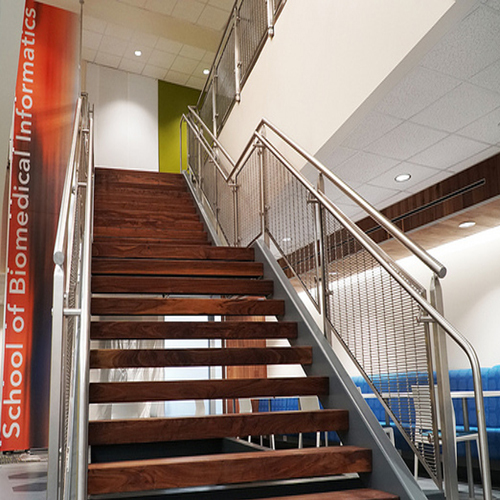 As of December 2018, construction is complete along Fannin Street for a new building expansion for the School of Biomedical Informatics. The new space will help the school further foster learning and collaboration in the field of biomedical informatics. The new building expansion stands alongside the UCT building in the Texas Medical Center. Renovation and building projects involve cooperation and collaboration among many groups including Facilities Management, Administration, and Finance. 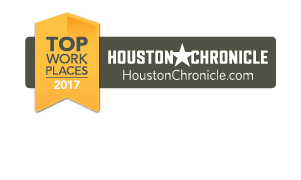 These groups provided insight and guidance on the major building projects including oversight of general contractors, setting budgets, assistance in the design process, and assuring the quality and the function of the new renovated space. We want to take a moment and thank these groups for their hard work. The new space has two new floors and is a total of 20,000 sq. ft. per floor. The building expansion is adjacent to the UCT main building on top of the parking garage. The 6th floor houses the Office of Academics Affairs and four new classrooms. Three of which can be converted into one large event space. 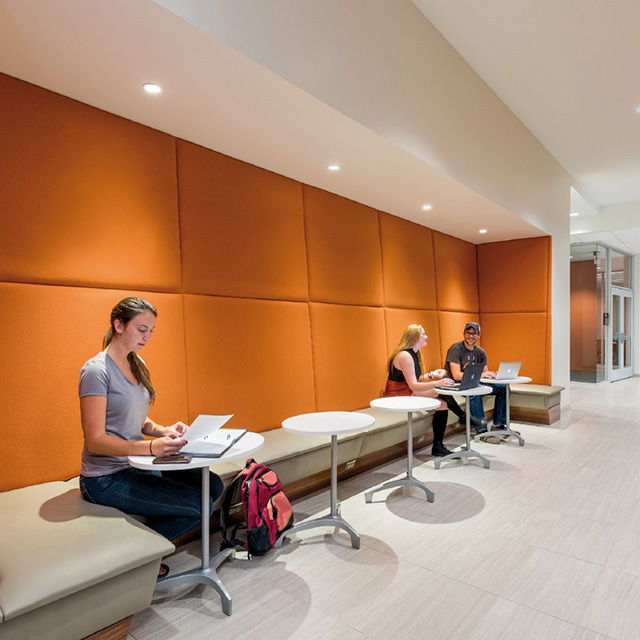 The 6th floor is intended to foster a collaborative environment for students by providing a student lounge so SBMI students can meet and work together. The new and redesigned I2 Lab will allow students, faculty and industry to converge and work together to advance the field of biomedical informatics. The 7th floor will house all of the school’s research centers and labs. The university teamed with WHR Architects to design the new, multipurpose building located at 7000 Fannin St., as the new location for classes and large-scale events including seminars, conferences, networking events and commencement. The building will also simultaneously serve as the center for research in informatics for the school. As we inch closer to the completion date, we will keep everyone updated on the current construction stage of the building expansion. On November 2017, the first steel beams were delivered. As of January 2018, the frame has been erected. 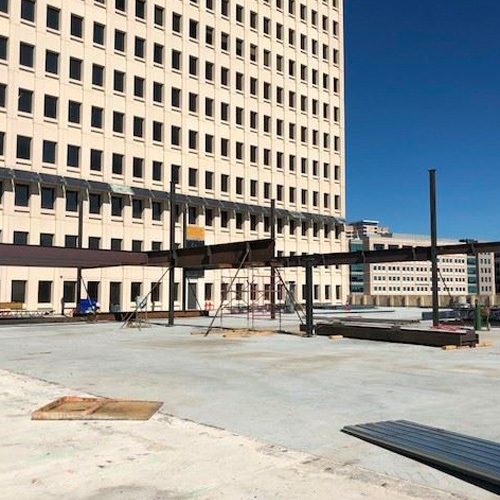 As of early April 2018, the expansion project is at the halfway point. All windows and exterior sheathing is complete and the roof is ¾ complete. The anticipated move-in date is late December 2018. On December 19, 2018, SBMI's New Building Officially Opened.